Cardano 1.4 version has been officially launched by the IOHK developing firm. The update came with major network improvements, block storage optimization, and wallet backend implementation. Cardano released its 1.4 version on December 18, which the foundation referred to it as “its most significant update” so far. As reported by the IOHK team, this update came with major network robustness improvements and resolved various connection issues. It has also improved on the whole Cardano blockchain storage space, through a major block storage optimization process that brought the number of files required to store a whole year of Blockchain transaction history from 1.3 million to as low as 44,000. IOHK shared the news about the much-awaited update on Cardano’s official forum on December 18. This 1.4 version upgrade is a major release in the Byron phase. In fact, the next bootstrap phase named “Shelly” will be versioned Cardano 2.N, and will reportedly ensure Cardano’s technological growth into a fully decentralized and autonomous system as held by the developing team. IOHK, the blockchain development firm behind the Cardano protocol, explains on its website how updates are yet to come since Cardano is a built from scratch blockchain from a technical point of view. In fact, the network infrastructure that supports the ADA token is developed over a math-based proof of stake algorithm known as Ouroboros. The algorithm developed by IOHK is believed to make ADA transactions fast, reliable and highly secure. Through its partnership with IOHK and its team of blockchain engineers and cryptographers, Cardano is thought to deliver more advanced functionalities than any other protocol and is often referred to as Blockchain 3.0. Furthermore, the CEO of IOHK is no other than Charles Hoskinson, the Co-Founder and former CEO of Ethereum. 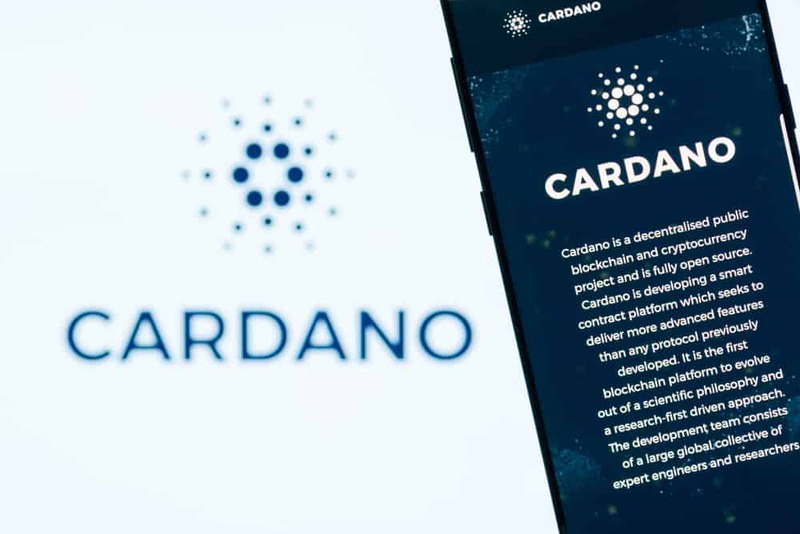 Besides relying on its own public blockchain infrastructure and Smart contract platform, Cardano has set up its own software wallet Daedalus to send and receive ADA tokens. The post states that Daedalus now offer support for Linux, and has been successfully tested for Fedora 28 and Ubuntu 18. Moreover, the blog post praised its UTxO based Daedalus wallet as being the first wallet built with regard to formal specification from design to implementation. UTxO in cryptocurrency stands for unspent transaction output, or an output of a blockchain transaction that has not yet been spent, which means could be used in a new transaction. 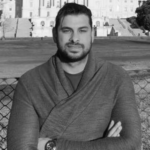 It is worth mentioning that Bitcoin was the first cryptocurrency that uses the UTxO model. IOHK states that the new backend implementation for the Daedalus wallet would alter the way wallet data would be stored and managed. IOHK reassures wallet users that restoring and synchronizing all wallets do not require users to intervene, as it’s an automatic process handled by the firm itself.